Calgary | The New Mummy Company Inc. 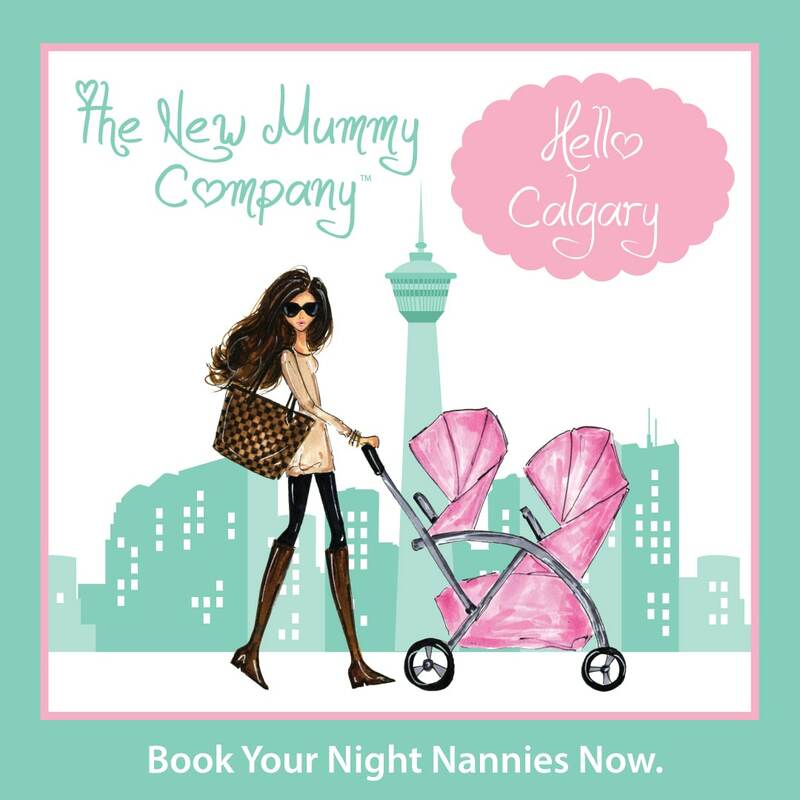 Experienced Newborn Night Nanny Support In Calgary From The New Mummy Company. The New Mummy Company has been offering its Night Nanny service to the parents and babies of Calgary since 2015 and we continue to expand our team and our services, most recently adding a new IBCLC Lactation Consultant to the team. Owner Maria Robertson splits her time between Toronto, Calgary, Edmonton and Vancouver locations. Maria always looks forward to spending time in Calgary enjoying walks with the dog along the Elbow river and dinner at her favourite restaurant the Himalayan. Home to the famous Calgary stampede through July and in the shadow of the majestic Canadian Rockies it’s easy to see why millions love to visit Calgary each year. 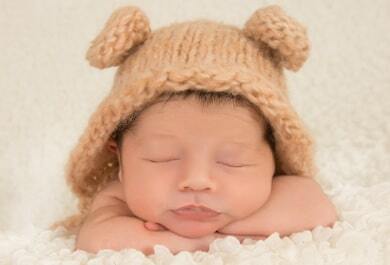 The New Mummy Company is proud to offer a wide range of newborn services within Calgary and the surrounding areas. Call us today on 1-844-237-4686 to discuss how we can provide you and your baby the best start in life. Our Night Nanny & Newborn Nanny team are made up from RN’s, LPN’s & Midwives and we are sure you will love them as much as we do. We strive to provide you with the very best available Night Nanny & Newborn Nanny care at The New Mummy Company. Our recruitment process to join our team is extremely stringent and only the best candidates will join our team. At present 5 out of 100 applicants are showing the necessary experience to pass through our recruitment & background checking process to make our team. We have done the legwork to ensure the team member you interview is qualified, experienced and professional. 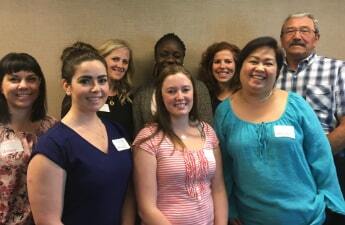 The New Mummy Company team have a specific set of skills, we are proud that our Calgary team have a background as RN’s & LPN’s. The nursing background working with multiple babies in hospitals allows you the comfort and peace of mind when bringing someone into your home. When you are searching for someone to help care for your precious newborn and spend time in your family home you want to know that nothing has been left to chance. Owner Maria Robertson has over 19 year’s experience working in newborn care and knows first hand what it takes to live and work in a family home while taking care of a newborn baby. Maria still travels internationally to work with high profile clients and is proud to ensure her high standards are present throughout the team. Before you interview any of our team (free of charge!) we have already completed the following steps on your behalf. This is our specialty we know what it takes to make a great Night Nanny and we have helped thousands of families across Canada, we continually learn and update our process to ensure you are provided with the best service from both our placement team and the Night Nanny or Newborn Nanny who supports you and your family. Firstly our Night Nannies will help you get a great nights sleep, Our team of Calgary Night Nannies are qualified, experienced newborn professionals who also have the ability to provide you with the confidence and reassurance that you and your family are in good hands. Our Night Nannies arrive at the agreed time normally between 7pm and 10pm to start her shift, the initial time is spent discussing the events of the day providing the Night Nanny with an insight into the plan for the night ahead and take on board anything you may want to share. Our team of Night Nannies perform the following duties overnight but our primary focus is always the care and wellbeing of your baby or babies. Restocking the nursery, cotton wool, diapers etc. We can tailor our services specific to your family needs and you will have the opportunity to discuss this with the Night Nanny during interview to ensure you are a good match. For example if you are breastfeeding would you prefer to go to the nursery to breastfeed or would you prefer the Night Nanny to bring the baby to you to breastfeed in bed? This is one of advantages to the interview process where you can discuss and select the perfect Night Nanny for your family. We love that we have helped thousands of new families get off to the best start in life as parents but don’t just take our word for it! Our testimonials page is full of new parents talking about the comfort, reassurance and compassionate service provided by our team. We understand every family’s needs are different and that’s why we are also pleased to offer you the option of daytime newborn support. Our experienced and professional team are available during daytime hours, providing an extra pair of trusted hands that we have become known for. We follow the same rigorous onboarding process for our Newborn Nannies as we do for our Night Nannies. Daytime hours are flexible and you choose the hours that you require during the day from 4 to 12 hours. Our Newborn Nannies duties include feeding, preparing feeds, sterilizing, breastpump preparation, stimulating & engaging your baby in age appropriate activities, swaddling, bathing, baby laundry and restocking the nursery. Newborn Nannies working with new or experienced parents allow you the freedom and flexibility to take a nap, get a shower, get dressed, eat lunch, attend doctors appointments, run errands and other family day to day activities. Why Do I Need A New Mummy Company Night Nanny? The New Mummy Company clients come from all of walks of life and from all over the world, we are proud to have supported thousands of families across Canada and beyond to give their baby and babies a great start in life. In today’s world, it’s not uncommon to have no local family support network and therefore no parents or other family members to provide that extra pair of much needed hands, other times it can be a partner whose job requires they travel or a single mom business owner who needs to be well rested to face the challenges of the day ahead. Are you a gay or lesbian couple expecting a baby? We proudly offer all our services in a nonjudgmental manner. We understand how life is turned upside down when bringing home a newborn and that’s where we are there to help, offering you and your family a great night’s sleep. Our team are experienced specifically with newborns and can provide that guidance, knowledge and support in the early weeks and months to allow you to be well rested and confident parents. Where can a Night Nanny can provide extra support? Book your in home CPR class today! Who is this course suitable for? We provide hands on learning on how to stay calm and in control in the critical moments before help arrives. Our courses are completed by Heart & Stroke and St John Ambulance accredited instructors with over 30 years experience and normally last between two to four hours. The courses are specifically designed around CPR with newborn babies and infants. Our infant & baby CPR courses are designed to allow you to be proactive in a resuscitation or choking event. You will learn practical skills while practising on a baby manikin and understand what to tell 911 operators in the event of an emergency. Although not a comfortable subject understanding the signs and symptoms of Cardiac Arrest and the steps to follow provide a level of confidence and reassurance to new parents. Contact us today on 1-844-237-4686 to schedule your training course, Our classes can be tailored around your schedule and are available in the day or evening 7 days a week. Provided in the comfort of your own home you can bring along your Nanny, Grandparents or whoever will act as a caregiver to your baby to learn the skills of CPR and what to do in an emergency. Call us today on 1-844-237-4686 to schedule your baby & infant CPR course. At The New Mummy Company by default we understand how to protect every client’s privacy and confidentiality. We have vast experience in working with high profile clients within the film and sports industry in locations such Vancouver, Los Angeles, Calgary & Toronto. All our team at The New Mummy Company HQ understand how to find the perfect Night Nanny or Newborn Nanny support, we have experience of working within the boundaries of signing NDA’s and everything that goes along with that process. Ivy was a tremendous help, extremely knowledgeable, professional, with a great attitude, and most importantly a good sense of humour. Fantastic service. We used the service 2-3 times per week for 3 months. Tara was amazing. Super nice and a genuine caring person. A definite life saver during a stressful period of our lives. Would highly recommend both Tara and The New Mummy Company. We would definitely use again if we have another kid; and would start from day 1.